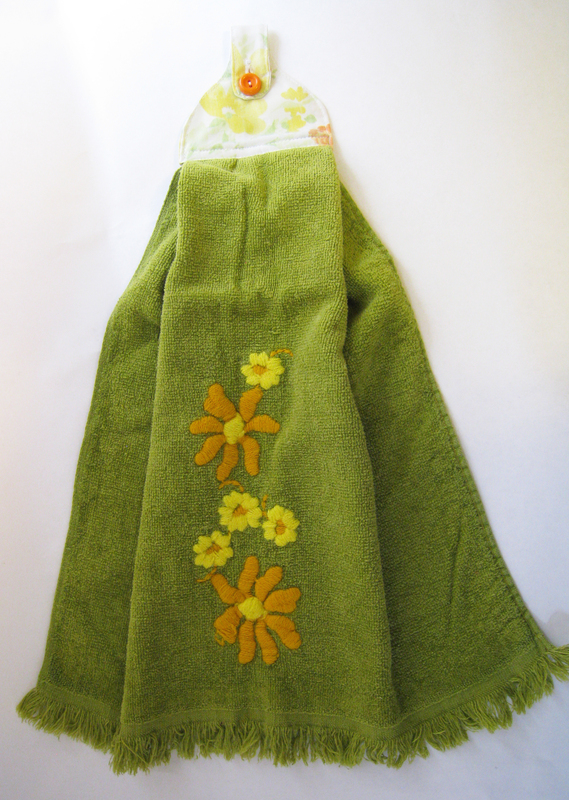 I recently made some new towels from my Towel Topper Pattern. I still find these towels super handy around the house. When they get too old and ratty I toss them out and get to make more! If you’re interested in making a few towel toppers of your own you can download the PDF pattern here (towel_topper) and the original tutorial is posted here. If you have a larger towel that you need to make a topper for just enlarge the pattern a bit. Be sure to let me know how your towels turn out!